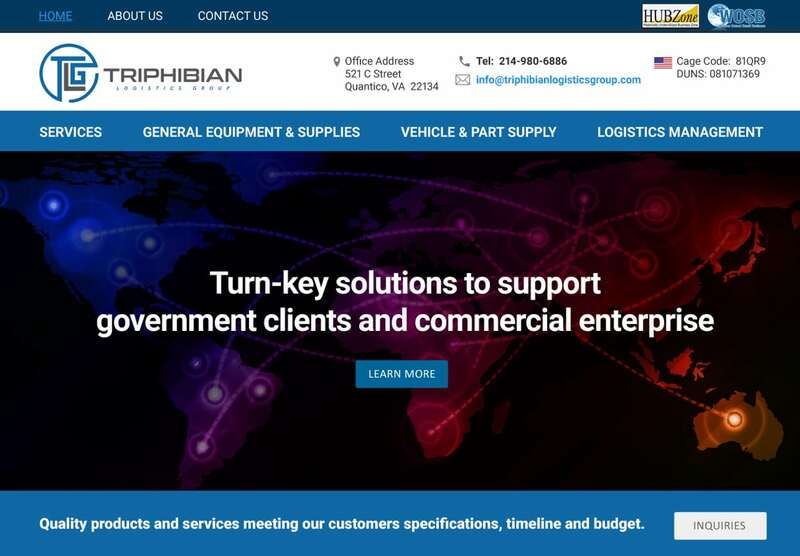 Web design Quantico VA | VISIONEFX provides exception web design services to small business in the commercial and government sectors providing logistical sourcing services. We build your website for success start to finish. From creative inception, to coding and search engine optimization our websites help customers compete online. Professional consultants doing business with the United States Government and large corporations coast to coast choose VISIONEFX. Our services include; Orignial website design, Custom e-commerce websites and SEO – Search engine optimization services. We also provide website maintenance plans to keep your website up and running smoothly. Call VISONEFX at (757) 619-6456 or email direct to info@visionefx.net.